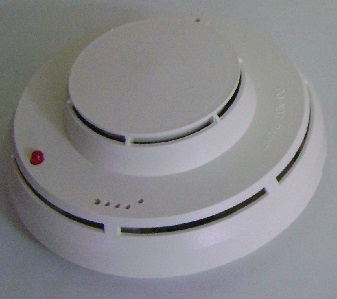 At Life Safety Consultants, we strive to only offer high-quality products when it comes to smoke detector replacement parts. 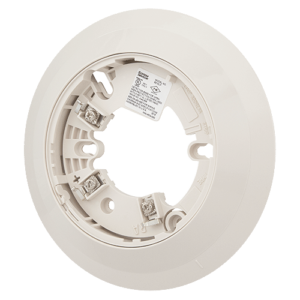 That’s why we’re proud to introduce the Siemens Ionization Smoke Detector DI-3, a powerful device that is compatible with several Siemens control panels. 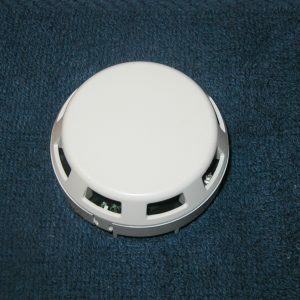 This detector is meant for a two-wire operation, and it works with several optional accessories including an audible base, locking kit, and more. Order yours today and browse our website to learn more about our Siemens parts and accessories. For more details, get in touch with our team! Thank you for your inquiry. 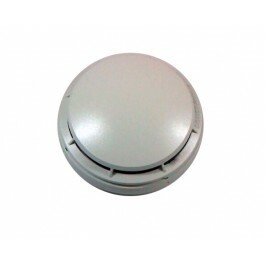 You can order the DI-3 detectors right online through our web site.